Some users' are experiencing technical issues using the latest version of Google Chrome to access their Microsoft Dynamics CRMs. Google Chrome experiencing technical difficulties with Microsoft Dynamics CRM. There is a known issue with the latest version of Google Chrome 73.0.3683.86 with Microsoft Dynamics 365 CRM. UPDATE: This issue has now been resolved according to Microsoft. 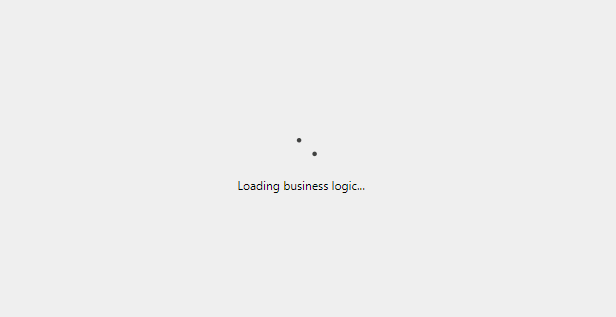 When opening a record in Dynamics, a message will appear “Loading business logic” and records can take a long time to open - in some cases up to 15 minutes. This is a known issue that multiple users have reported to us with the latest version of Google Chrome. The temporary fix for the issue is simply to use another web browser such as Microsoft Edge or Mozilla Firefox. We've opened a Support ticket with Microsoft who are investigating the issue. We will update this article with any news as we get it.